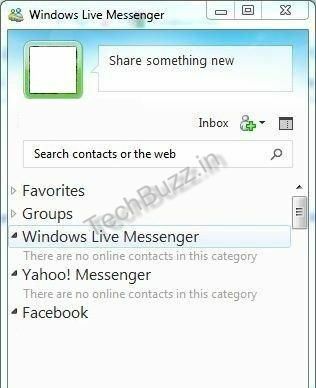 After launching and signing into Window Live Messenger 2011, all of the contacts included in messenger seem to be offline. This error takes place irrespective of the user’s status, whether they are busy, away, online or seem offline. 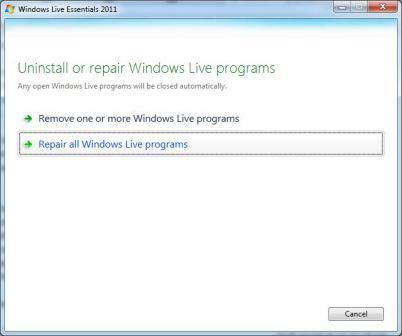 There is merely nobody else online in window live messenger 2011. 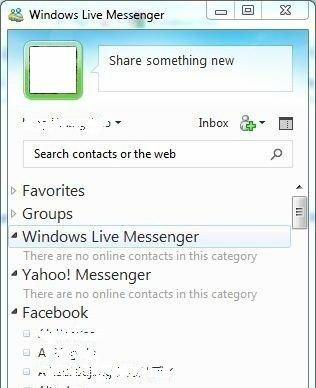 The no contact online issue influenced not only Window live messenger contacts but also other supported instant-messaging network, such as facebook and yahoo messenger. The fact is that number of contacts might actually online, but they appear to be offline to those users whose IM application has problem. In WLM 2011, an individual will be unable to reply or send and message and chat with an online contact which appears to be offline. To make matter more serious, whenever an individual signs into another computer or web-based messenger all the contacts, which are apparently online appears online.